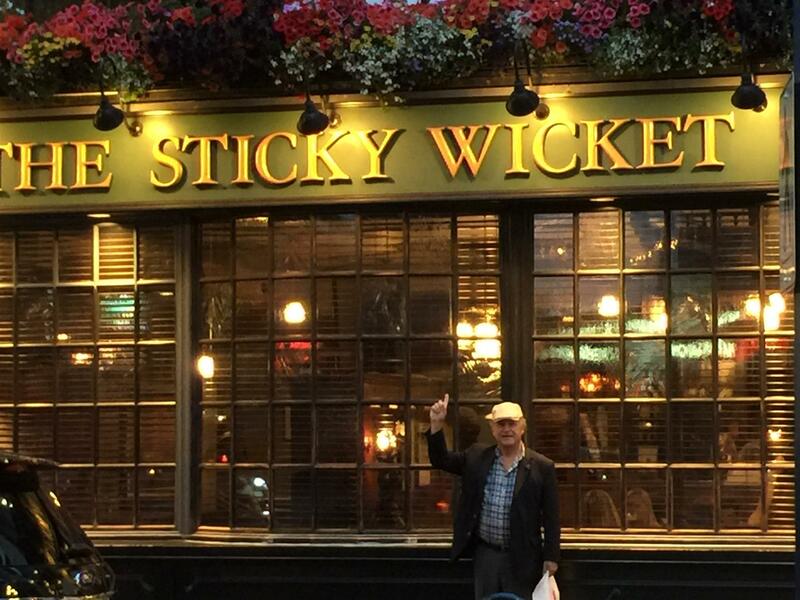 One of our wandering Rotarians discovered this pub and restaurant named The Sticky Wicket during recent travels to Canada. This place shares the name of our annual croquet tournament fundraiser and social event. Maybe they'll sign up as a sponsor? !